BEAUTIFUL AND PRICED TO SELL! Updated 3BR/2BA town home in the heart of Gulf Shores! GRANITE kitchen countertops, new inside AC unit in 2017, and new wood look luxury vinyl plank flooring. Exterior painted in 2017. Enclosed COURTYARD for grilling or storage and a separate exterior storage closet. All appliances, including WASHER and DRYER to remain! Complex has beautiful LANDSCAPING, LARGE OUTDOOR POOL, and CLUBHOUSE available for use! Basic cable, water/sewer, landscaping, pest control, trash, and use of pool and clubhouse included in low monthly fees. 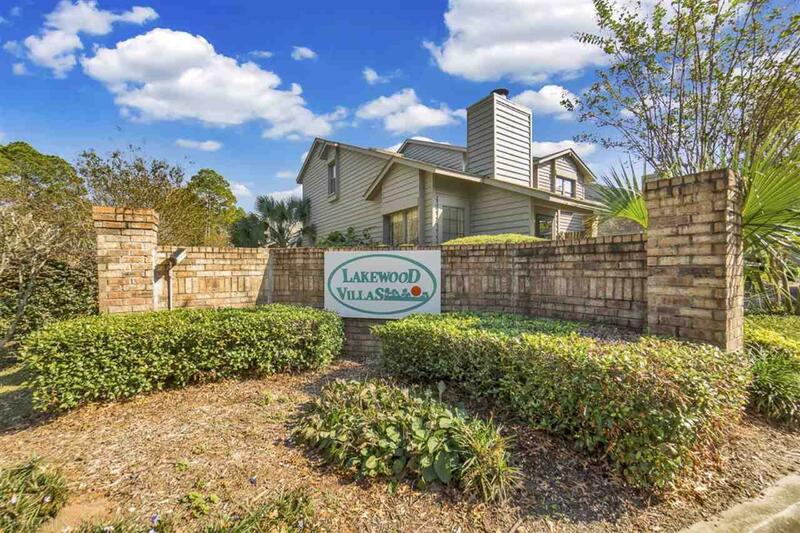 AWESOME LOCATION in the heart of Gulf Shores close to the Bodenhammer Center with indoor/outdoor basketball courts, tennis courts, and indoor pool! SHORT DRIVE TO THE BEACH! Dog park, post office, grocery stores, restaurants, and police station also close by. SCHEDULE YOUR VIEWING TODAY! Drapes and Chandelier in Dining Room do not convey but may be negotiable at the right price! Seller is a licensed real estate agent in the State of MS.